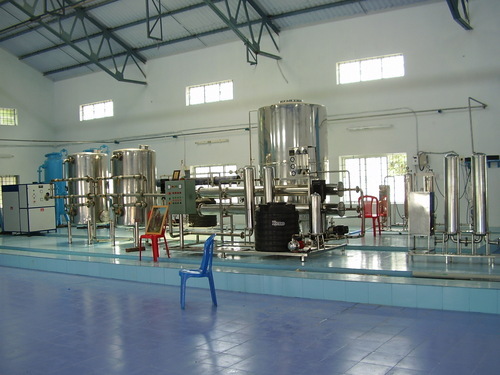 The institute has realised the significance of students' health and has rightly taken steps to avoid many a disease that are water born by way of providing purified and protected water by installing a plant which produces 20, 000 litres per day with latest technology available in the contemporary world like R. O. System as a central facility with an investment of Rs. 3.5 lakhs.